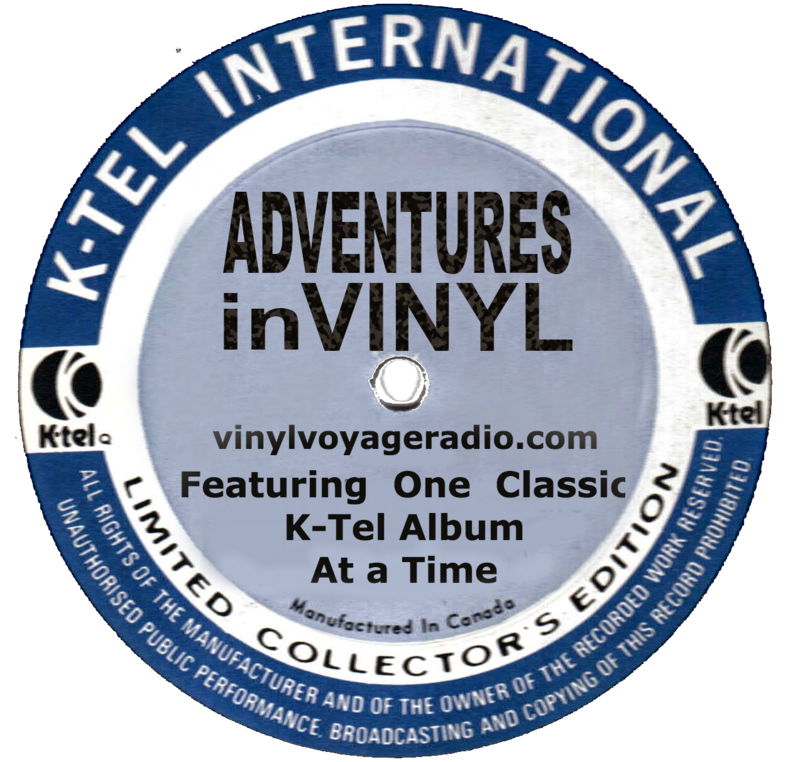 Adventures in Vinyl is a radio program dedicated to the lost art of the K-Tel compilation album. 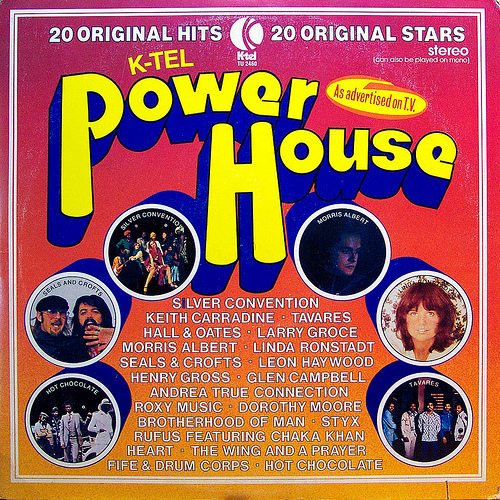 Each month, host Bruce Janu takes listeners on a voyage through the hits (and often misses) found in the ever-popular K-Tel repertoire. Adventures in Vinyl has been in production since 2011. Catch random repeat episodes on Tuesday and Thursday each week. 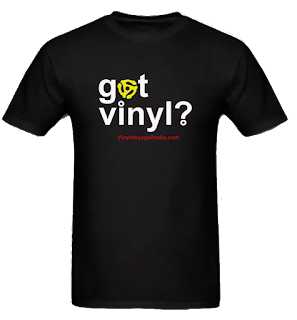 If you can't hear Adventures in Vinyl at the above times, have no fear---you can now hear it any time you want. 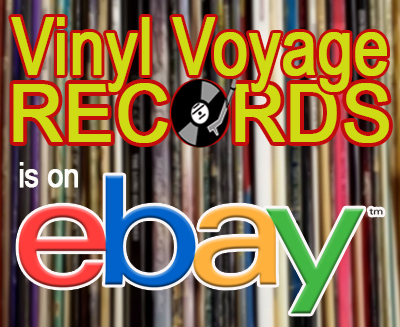 Listen to each episode via Mixcloud. All episodes can be streamed below. The entire playlist is embedded below. Click "Up Next" to pick your favorite episode and give it a listen!